Jennifer promotes PBAF to existing donors while developing new relationships in the community. She coordinates and executes communication strategies to enhance the understanding of PBAF and its mission. She also provides to support to nonprofit organizations that wish to grow their endowment held at PBAF. 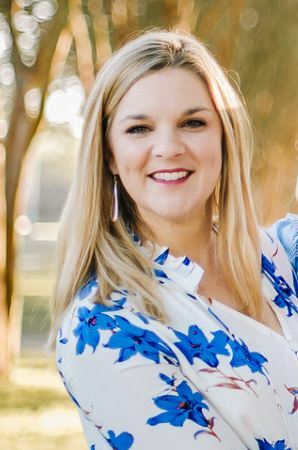 Prior to joining PBAF in January 2018, Jennifer worked for The Community Foundation of North Louisiana for five years as the Director of External Relations. As director she maintained open communication with members of the Foundation, the media and the general public. She coordinated, planned and marketed all special events as well. She maintained the website and social media sites as well as producing the newsletters, the annual report and overseeing production of Community Counts, a report card on the community. Prior to that she was the Director of Media and Public Relations for Louisiana State University Shreveport. Any place her three little girls can run and play. Looking forward to exploring Marfa and Big Bend.